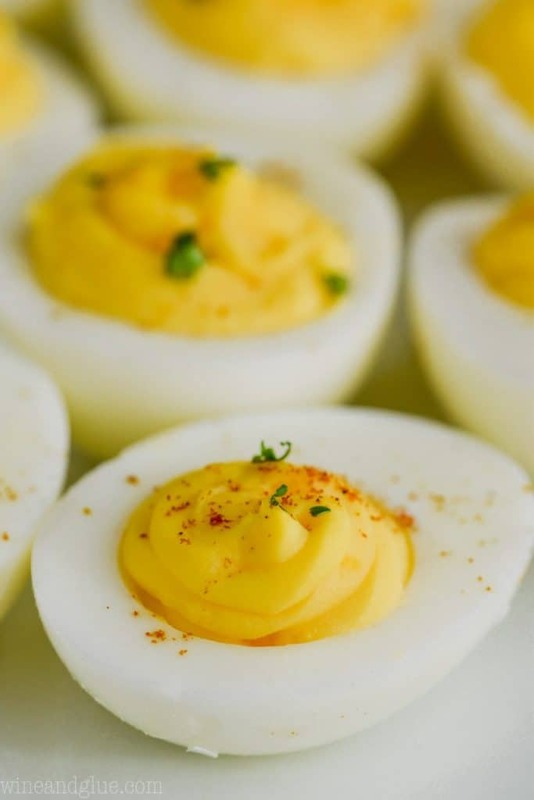 What is it about a great Deviled Eggs recipe that makes you just want to hoover them into your mouth? Am I right? 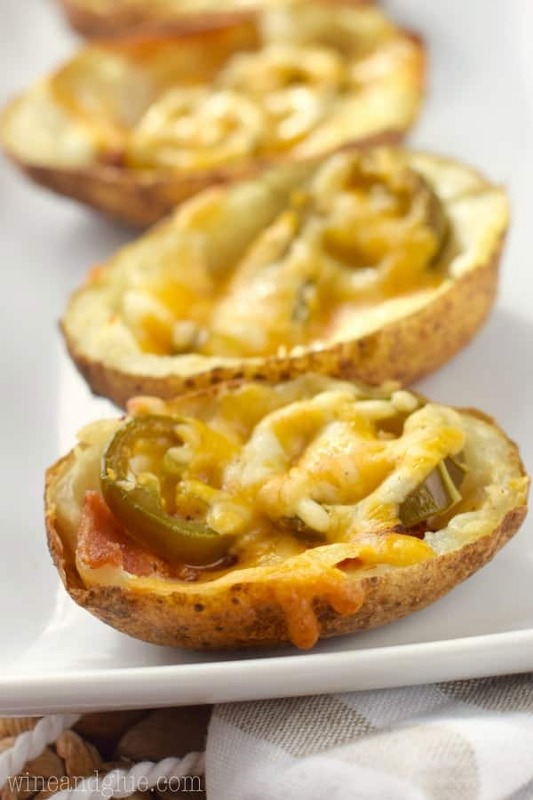 They are so delicious and amazing you can eat like 30 of them without blinking. 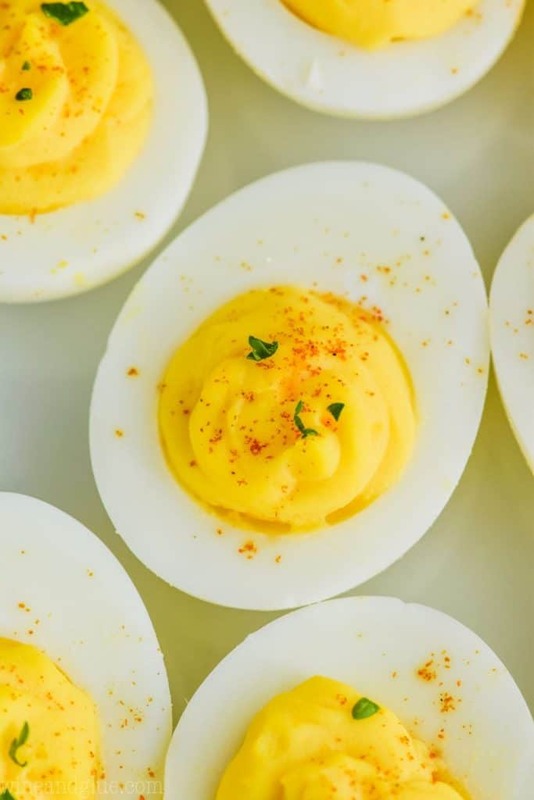 Once you know how to make hard boiled eggs perfectly, you are going to want to make this recipe over and over again. You guys, remember when I went to California and didn’t act responsibly and got really sick? I gave it to my kids. Guys, I’m not sure whats worse. Me being sick and getting super behind, or my kids being sick. I think we all know the answer to that question. Sick toddlers are like tiny awful overlords that are dripping green goop. It’s all good though. Spring is on the horizon and with it will bring warmer weather and hopefully less germs. With spring also comes Easter! My kids love to make Easter eggs, but they hate hard boiled eggs. But I don’t! 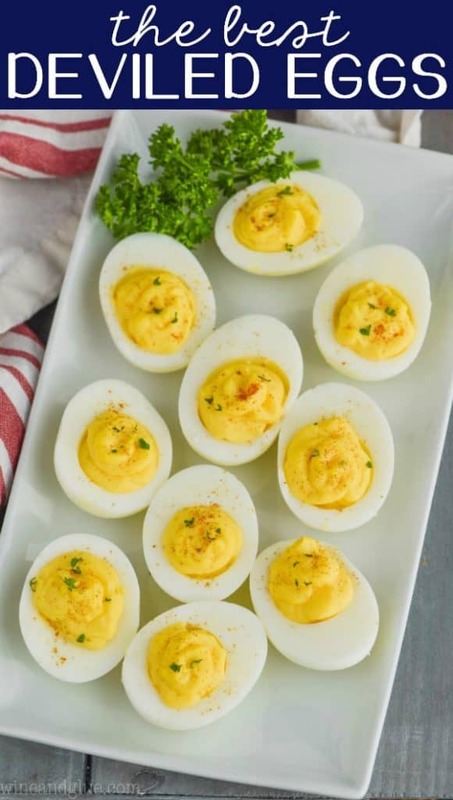 And I especially love a good deviled egg recipe! Start with some perfectly hard boiled eggs. Peel them right after cooking to get the best clean peel. Grab the secret ingredient – pickle juice! 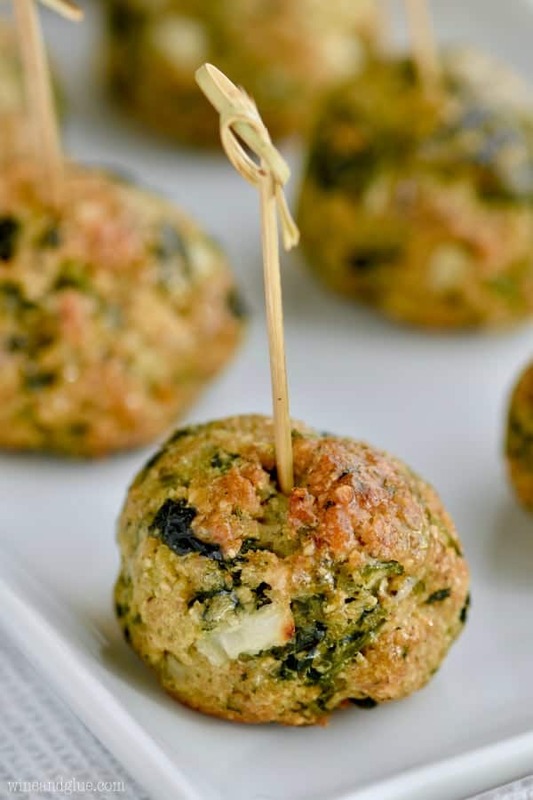 Pull out the yolks and mix them with delicious ingredients! Grab a plastic bag, put the filling inside, cut off the tip and pipe it into the eggs. 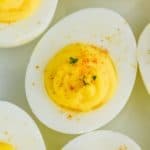 You could replace the pickle juice with jalapeño juice and dice up some pickled jalapeños to go inside the yolk mixture for Jalapeño Deviled Eggs. You could toss in some bacon and then top each one with more bacon for Bacon Deviled Eggs. The possibilities are endless! 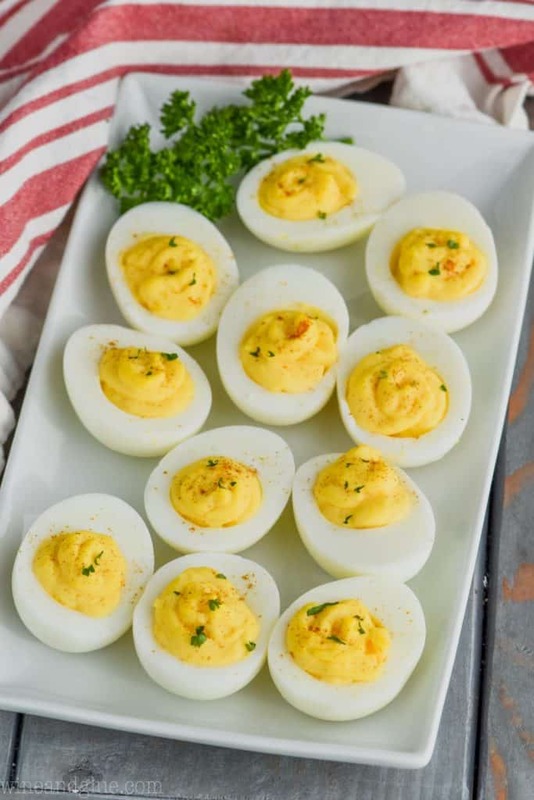 So now when the kids are done with their purple and blue striped eggs, you can make yourself some delicious deviled eggs! 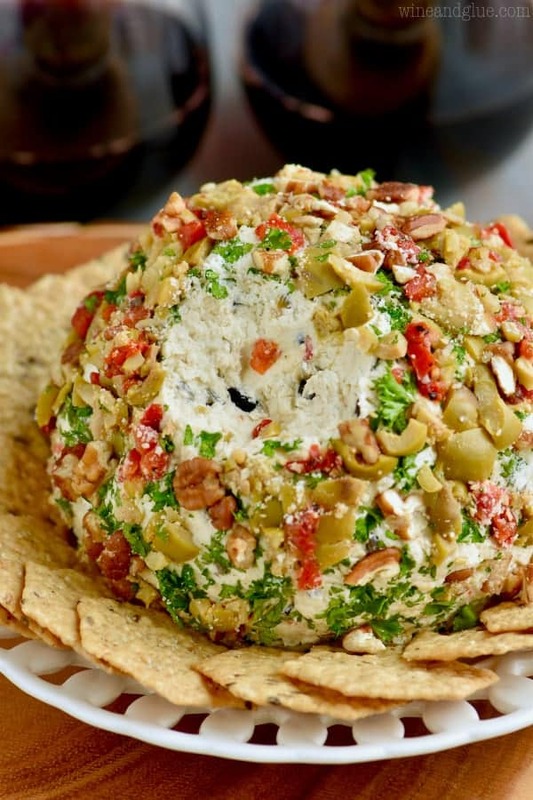 If you are looking for other great appetizer recipes that you can set out, try some Whipped Feta and Dill! 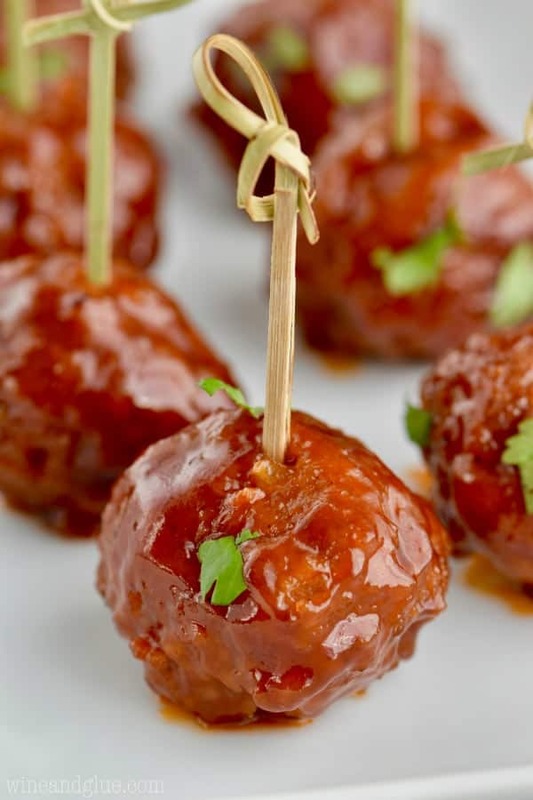 You will also love Bacon Wrapped Pineapple Bites and Bacon Cheeseburger Meatballs. 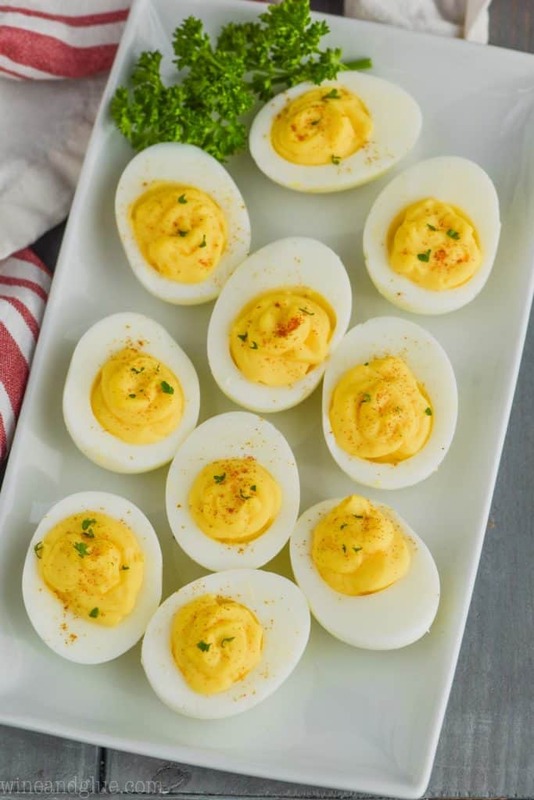 This Deviled Eggs Recipe is the best! You are gong to want to make it over and over! Cut the hard boiled eggs in half. Put all the of the yolks in a bowl. Mix in the mayonnaise, pickle juice, mustard, and salt until fully smooth. Put the mixture into a zip lock bag. Cut off the tip of the bag and pipe it into the egg white halves. Top with paprika and fresh parsley if you like. 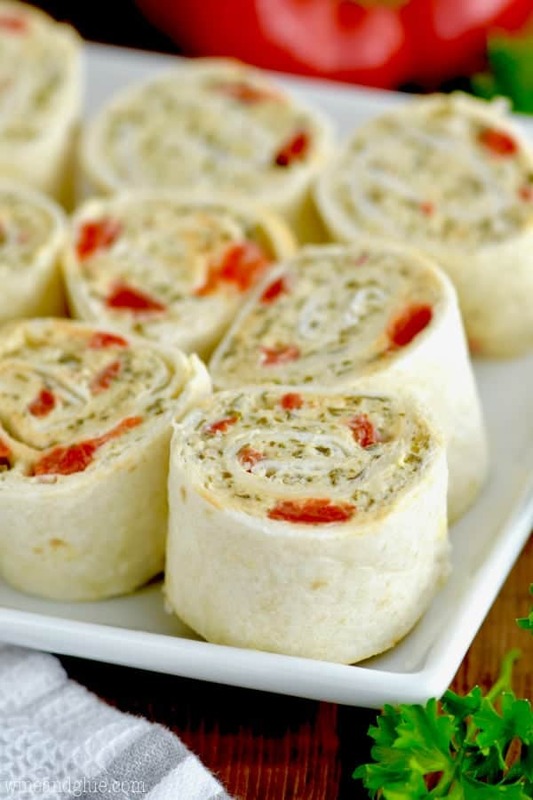 I’ve heard they are great in the Instant Pot, but I haven’t tried it yet, I will have to! This is going to sound lame but do you have a link or brief instruction on the way you did yours? Thankyou in case you see this. Dill pickle or sweet pickle juice?